MLM prospecting can make you feel very awkward or weird if you don't know how to do it. 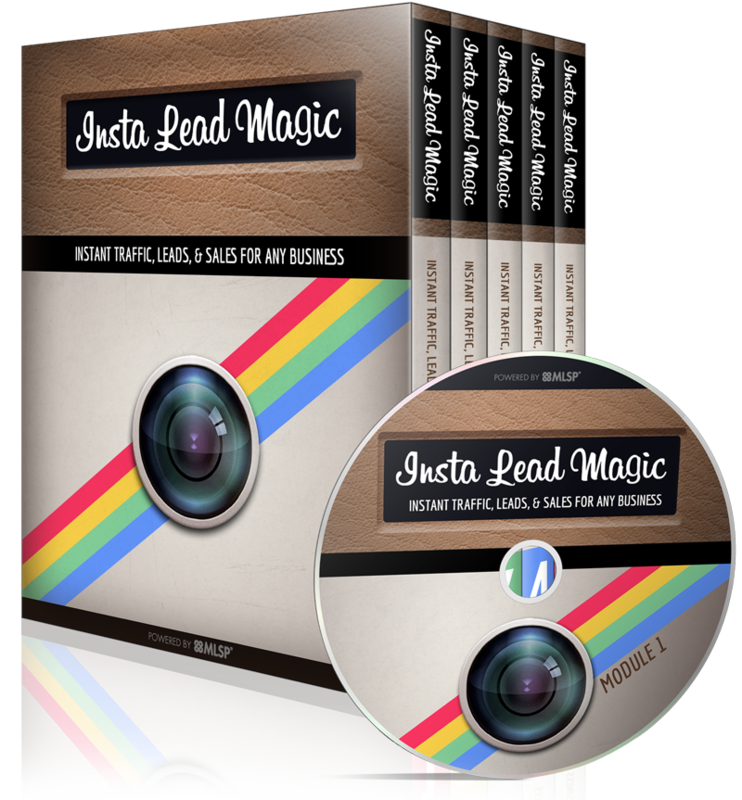 Want some MLM prospecting tips that will make it easier for you to prospect without feeling awkward or annoying your prospects? 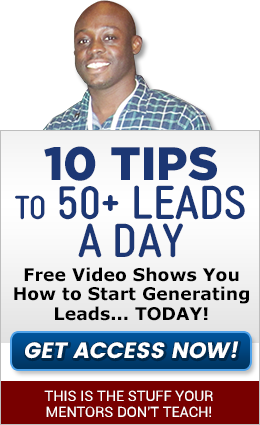 This post will give you some MLM prospecting tips that will make your prospects ask you what you do. 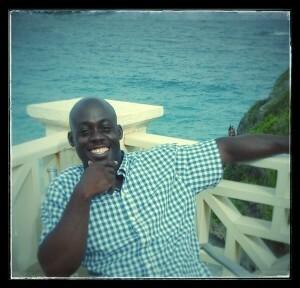 I remember before I knew anything about network marketing a few people tried to prospect me. It was only clear to me that they were trying to prospect me after I became a network marketer. I specifically remember this guy that I was in trade school with telling me how he travels all the time and he is able to make money doing it. At the time I couldn't care less about what he was saying. When he first told me about it I said that is cool. But for some reason he kept talking to me about his travel business even though I showed no interest. As I look back I realized that he was trying to get me to ask him more about his business. However, at the time I just thought he was weird. This is how most network marketers prospect. They'll do everything they can to bring up their business opportunity and if there is no opportunity they will just start talking about it even if you have no interest. I learned this prospecting strategy from Ray Higdon it's called the indirect hook. 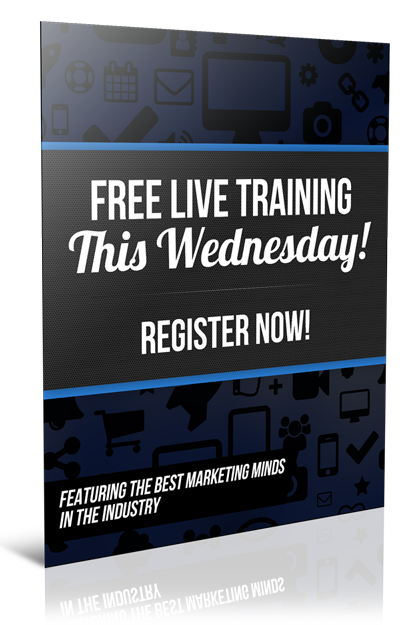 When you use this method you'll get prospects to ask you what you do and you'll stand out from other network marketers. Basically your goal is to get your prospects to talk by asking them questions and most of the time they'll ask you what you do. It is also very important that you listen very carefully to what your prospect is saying. You: John, what do you do for a living? You: How long have you been doing that? John: I've been doing that for the last 5 years. You: Do you like doing it? John: I love working with dogs… but enough about me what do you do? 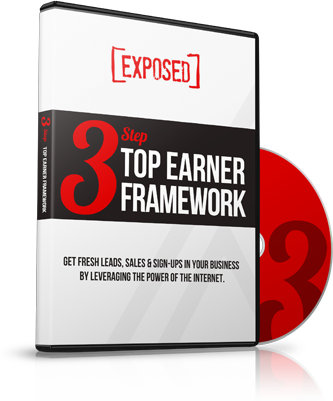 You: I show people how to make money from home using the internet. So do you prefer to train small breed or large breed dogs? Did you catch what just happened? When your prospects ask you what you do… you tell them but you should immediately put the focus right back on them. If they are interested they will stop you and ask you to tell them more about what you do. A rookie network marketer would say what they do and then wait for the prospect to ask them for more information. If your prospect is not interested in what you do that would be very awkward for both of you. However when you use the indirect hook it shows that you don't care if your prospect is interested in what you do. Not caring puts you in a place of power. Even if your prospect doesn't show any interest when you tell them what you do you can still collect their info and contact them another time. 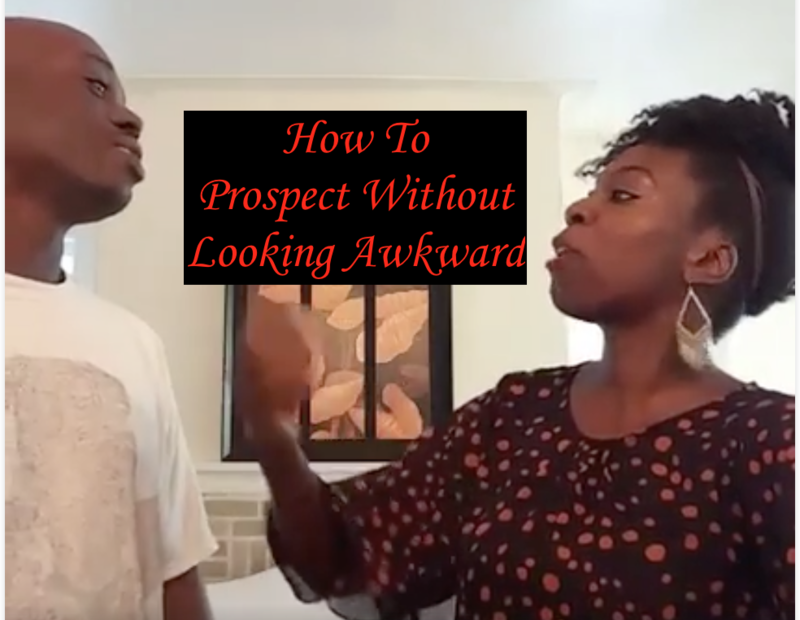 If you use these MLM prospecting tips you will attract more people without looking awkward. Did these prospecting tips help you, are you going to use it? Let me know in the comments below. Please share this on Facebook and Tweet it on Twitter if you got value. MLM recruiting do you have posture? Just check out this site and you will get all the information you need about everything.